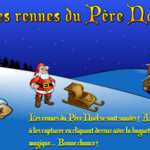 This is Xmas Game website to enjoy Merry Christmas event for Christians. Kids and elders should avoid stress things, make sure to spread the love by sending gifts, cards and be playing games online. 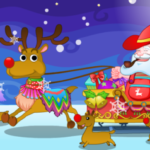 Here you are free to play Merry Christmas games online 2017. 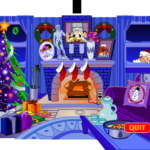 Keep on playing best free Christmas family games with us. . Christmas Games Online are the best way to get rid of stressing and boring holidays of the Christmas. 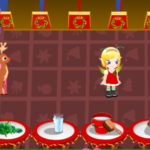 We have provided a collection of Christmas Games for you including puzzle games, dress up the game, and so on. These are for everyone, kids, adults, etc. 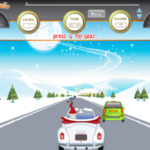 Hope you will enjoy it. . 1.Santa Vs. Jack In this game, the player has to control the Santa character. 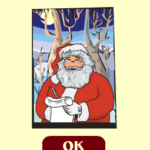 He has to deliver all gifts on time to the designated points. You will earn bonus points at every in time delivery. 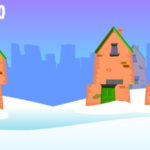 You will face many hurdles in the way, like tall buildings, enemies, thunder etc. but you have to clear it to win the game. 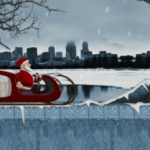 You can use the mouse or arrow keys to move the Santa. . 2.Snowline The story of the game is that the Santa’ reindeer is on leave and he wants your help to deliver the gift to the destination on time. 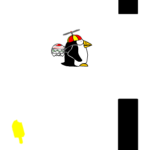 You have to build the snowline for him so that he can travel easily. 3.Dodge to the Lodge In Dodge to the Lodge game, you have to guide the beaver by jumping log to log to cross the river, so that he can go back. 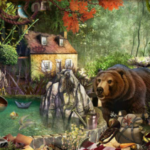 But be aware of bears, porcupines, and bees because they send the beaver to the beginning position. 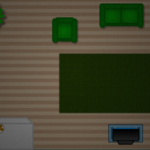 4.Ashton's Family Resort This game is all about the time management. 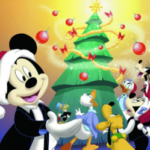 Your task is to keep the guests happy by serving them with the fireworks, cleaned cabins, and by helping them in building the snowman. 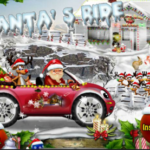 5.Present Pileup In Present Pileup, player act as the elves in the factory of Santa. 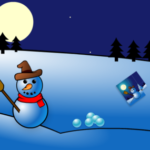 The player helps Santa to wrap the gift in the right box. It looks very easy but the belt went very fast so you have to be fast. 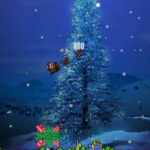 6.Christmas Tree Light Up Christmas Tree Light Up is all about the decoration of the tree by moving the tiles, so that the light can move through the path. You have to make a connection between the wires and the bulb to make them lightened. 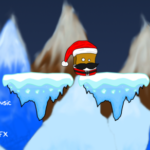 7.Santa Ski Jump In this game, you have to ensure that the Santa is moving fast and making high and stylish jumps in order to get the maximum points. 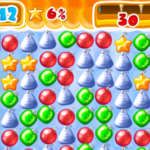 You have to get the maximum stars in order to move to the next level. 8.Thin Ice Thin ice game is all about the skating skills. You have to skate on the thin layer of ice in a circular way. You have to make the circles around the monsters to save a life. 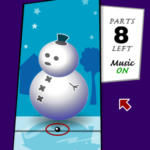 9.Snow Drift In this game, you have to move through the petty slides in order to take the monsters out. This game is fun and can be played by kids as well as adults. 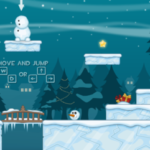 10.Santa's Gift Jump Santa's Gift Jump is all about fun. 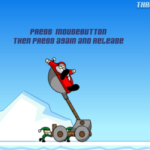 In this game, you have to control the Santa. 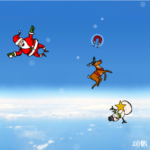 You have to make him jump to collect the gifts coming from the sky. 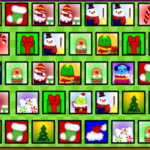 The more you collect the gift the more you will earn the points.